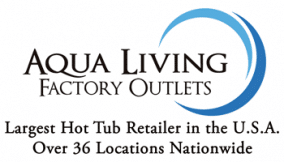 Aqua Living has four outlets in Florida, located in St. Petersburg, Jacksonville, Fort Lauderdale, and Pensacola. Our customers enjoy hot tubs, baths, saunas and tanning beds with state-of-the-art features such as LED lighting, MP3 audio systems, massaging jets, waterfalls and more. 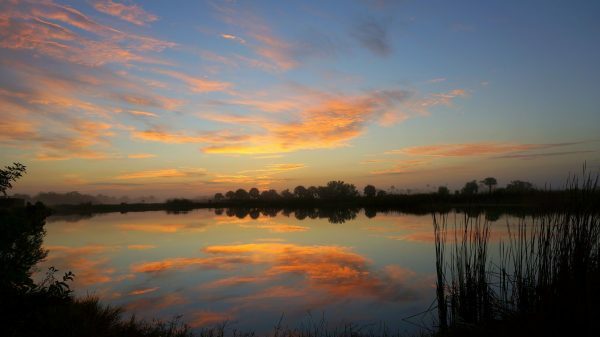 We’re proud to be located in Florida, a state that’s known for its white sand beaches, stunning wildlife and balmy climate. Find our Jacksonville, Fort Lauderdale, and Pensacola outlets by viewing the location information below. Aqua Living offers cutting-edge products at affordable prices because we’re a manufacturer that sells direct to the customer rather than a retailer. Additionally, all our products are made in the U.S., so when you shop with us, you’re not only getting the best quality—you’re also supporting U.S. jobs. After a day of lounging on the beach, exploring downtown Jacksonville or dining at a fine Fort Lauderdale restaurant, our customers love to unwind with a soak in one of our top-of-the-line hot tubs. To make an appointment at our St. Petersburg, Jacksonville or Fort Lauderdale outlet, give us a ring at one of the phone numbers listed above. Our experienced and friendly staff will be happy to help you find a product that’s right for you and your lifestyle.